One of the victims was nine years old at the time of the attack. 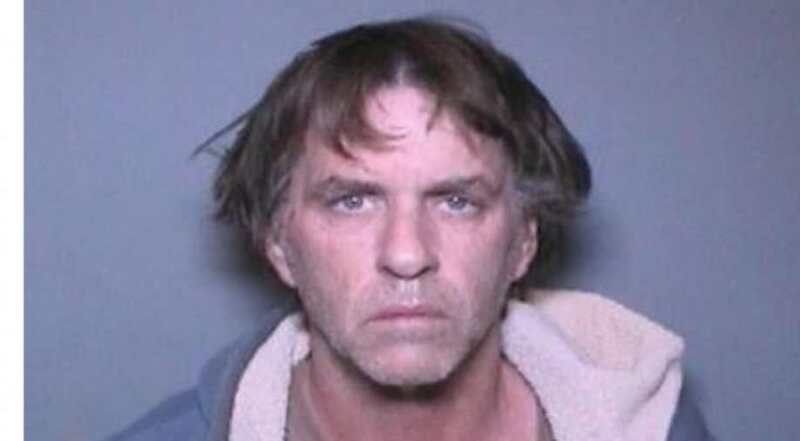 Konther was identified as a suspect by sheriff's detectives using techniques similar to those used in recent years to help solve a number of older crimes. Last year, a 73-year-old former police officer was arrested over the 'Golden State Killer' string of murders and rapes across California in the 1970s and 1980s. Both Konther and his twin brother were taken into custody on Thursday before investigators identified Konther as the suspect and released his brother, who has not been publicly identified, Braun said.